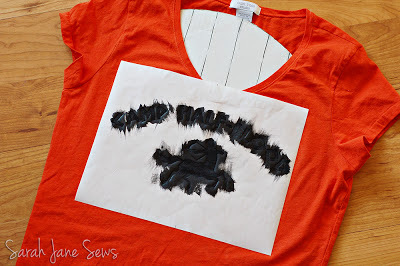 Thanks for posting the tutorial! 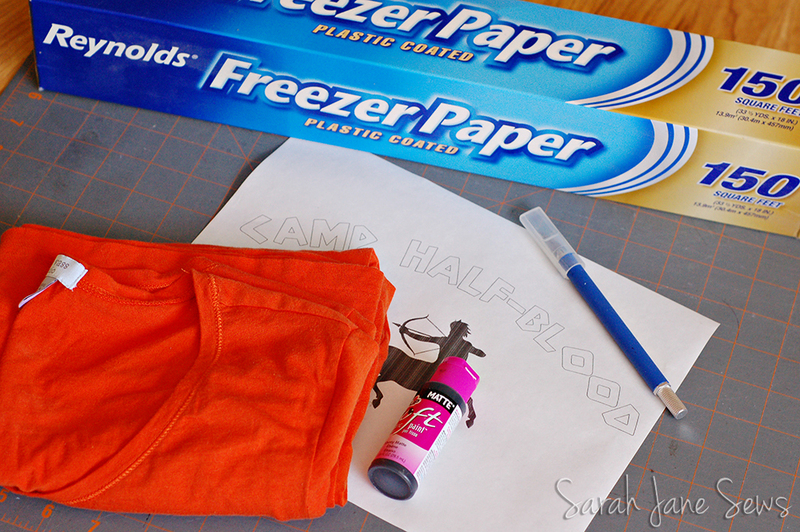 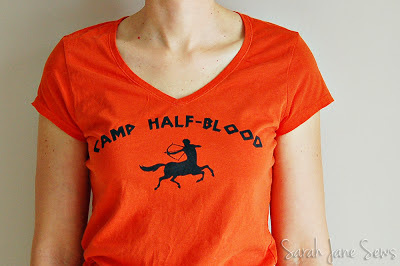 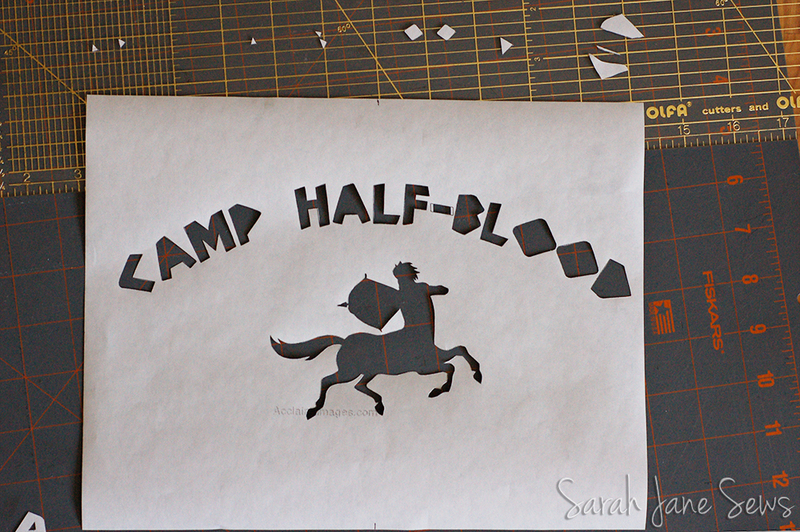 I promised my kids I would make them Camp Half-Blood t-shirts and your template is just what I was looking for. 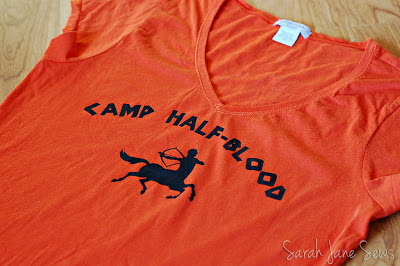 I am wondering what brand of fabric paint you used? 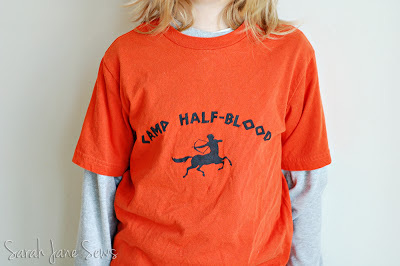 Has it held up well after a few washes?